March 31st is on the horizon and you know what that means: it’s time to think about how to treat Mum on her day of the year, Mother’s Day. Whether you’re treating Mum or the special lady in your life, check out our list of recommendations to make this day truly special. This Mother’s Day, why not experience a lovely afternoon viewing rare wildlife in tranquil surroundings? All this can be found at the London Wetland Centre! Best of all – Mum gets free admission when accompanied by a paying child or adult. We believe every single Mother’s Day should hold its own special place in your heart, and visiting the Wetland Centre will always be a great memory when you think of Mum. Is your Mum a film buff or a lover of pop-culture? Bring her to Planet Hollywood London like the true celebrity she is and honour her over a glamorous meal. Right in between Piccadilly Circus and Trafalgar Square, Planet Hollywood boasts an impressive collection of movie memorabilia adorning its restaurant walls. Planet Hollywood also has four-themed dining areas, a buzzing cocktail bar, and a resident DJ every evening. So be a star, roll out the red carpet for Mum, and give her a night of glitz and glamour! Impress Mum with your Shakespearean knowledge! A moment at the playhouse is never a dull one, especially when you’re wandering through one of the most famous theatres of all time, Shakespeare’s Globe. 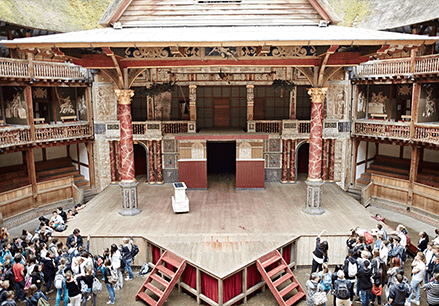 In addition to being a thriving centre of the arts, the Globe houses a massive Shakespeare exhibition that promises a fun and compelling day this Mother’s Day. Perhaps you’d like to spend this Mother’s Day spoiling her to some scrumptious food over panoramic scenes on the River Thames. In that case, you can book a lunch, afternoon tea, or London Showboat Dinner cruise! 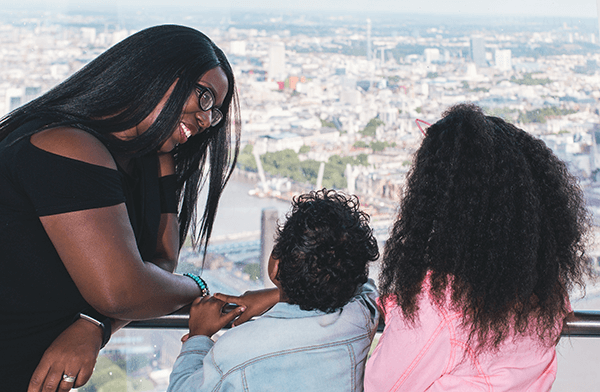 Once you and Mum finish your tea and treats, take a walk up to the open-air deck to see the breathtaking views of London’s famous landmarks. 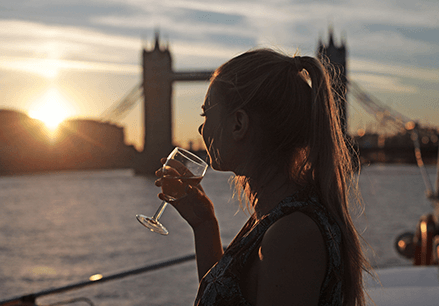 Express to Mum just how much you love her whilst gazing at a perfect London sunset. Looking for the perfect family day out? KidZania will definitely do the trick. 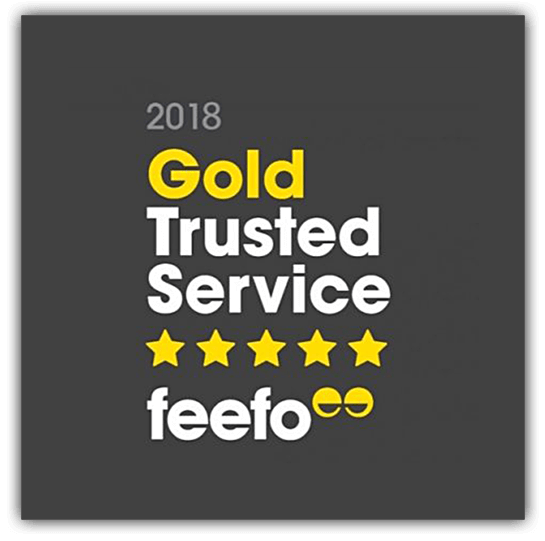 Located in Westfield London, Shepherd’s Bush, this massive indoor city is designed to empower and fascinate kids with over 60 real life role-playing activities. 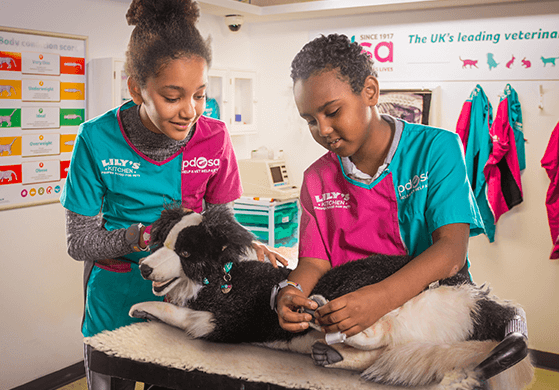 What’s more, every KidZania ticket comes with a Westfield VIP pass providing you with 10% off participating Westfield stores. Take in the most breathtaking views London has to offer at The View From The Shard. “How tall is the Shard?” you may ask. The answer: an epic 310 metres! It is indeed the highest viewing platform in the country. Visit the open air Skydeck on level 72, where you will be exposed to the elements and the sounds of the city below. Take Mother’s Day to new heights this year! 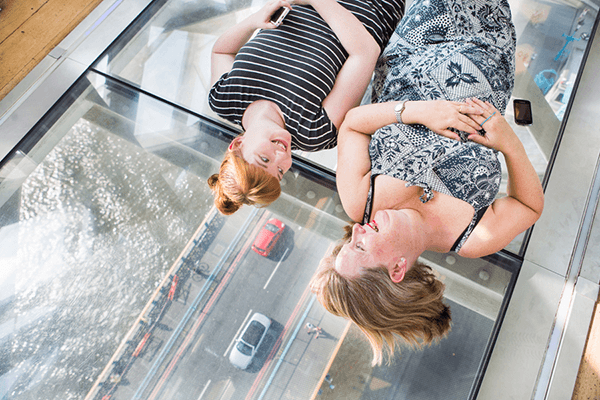 Treat your Mum to a unique experience with a trip to Tower Bridge, where you can dare her to walk across the high-level, glass floor walkways against the backdrop of our stunning metropolis. Immerse yourself in the history of one of London’s greatest must-see landmarks as you also gain a unique view of the Tower of London, St. Katharine’s Docks and HMS Belfast, and see the tremendous Engine Rooms that keep the bridge operating. 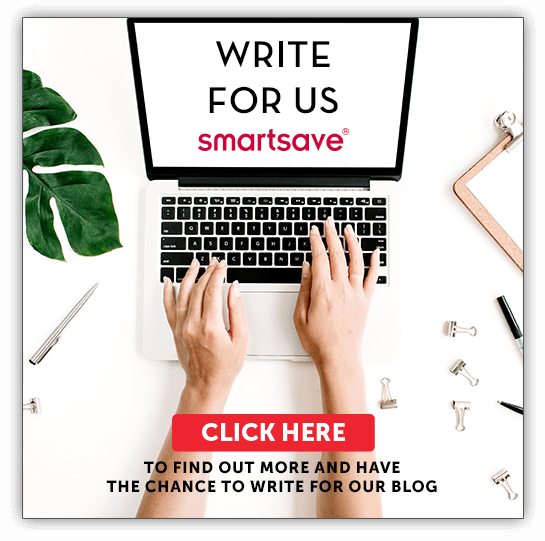 We at Smartsave have specially selected these great offers for you to let your Mum know that she is a legend! 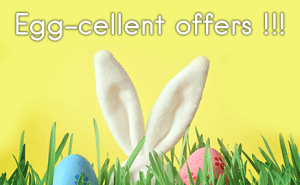 To Save 20% on entry prices to these attractions and more, click here NOW! Each voucher is valid for up to 6 people, so take the family, take a friend, and enjoy with Smartsave! Away from London this Mother’s Day? 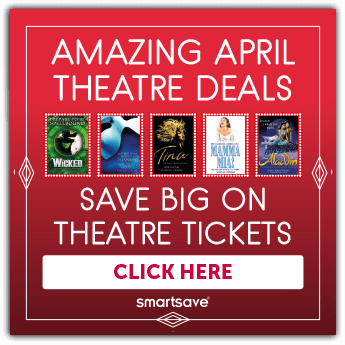 Look on our Smartsave website to explore our deals in England, Scotland, the U.S and Europe.